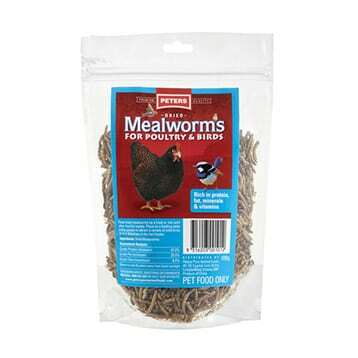 Freeze dried mealworms as a treat for poultry and birds. 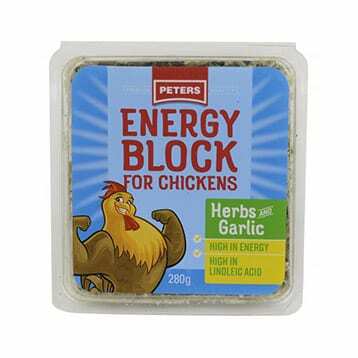 Peters Energy block is a delicious, high energy supplement to keep your chickens healthy and happy. 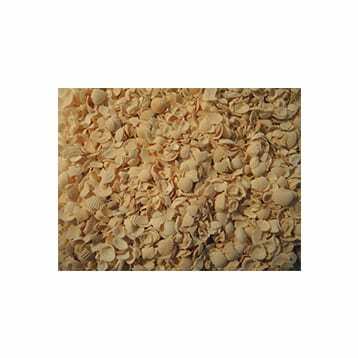 Tasty grains and seeds and dried mealworms are blended with beel tallow. 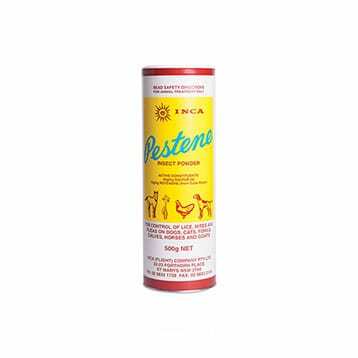 A dusting powder to control mites, lice and fleas on dogs, cats, poultry, calves, horses and goats. 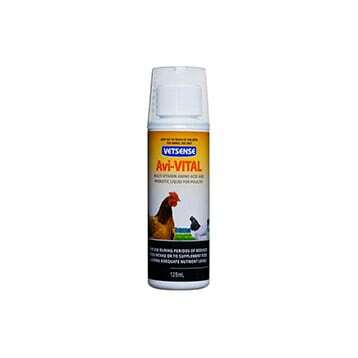 Apply directly to animal and on bedding and surrounds. 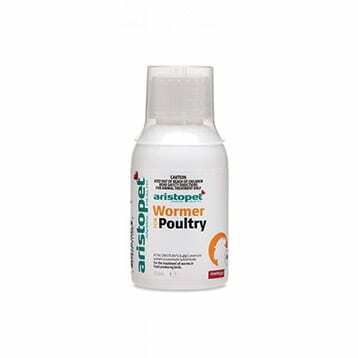 A water soluble wormer for large roundworms, caecal worms and hairworms in food producing birds. A soluble calcium supplement dosed in the water with extra vitamin D3 to help with absorbtion. 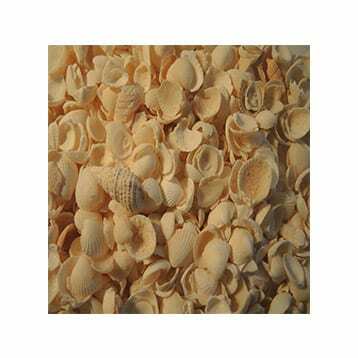 Assists eggshell integrity and bone development in young birds. 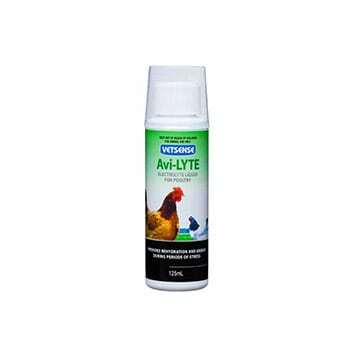 A liquid electrolyte dosed in the water to assist birds during periods of heat, stress and illness. A water soluble vitamin and mineral supplement with the additon of a prebiotic. 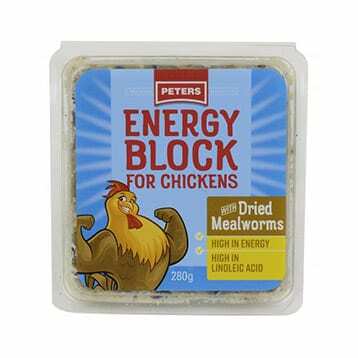 Used to supplement feed lacking nutrients or during periods of stress or illness. A water soluble wormer for large roundworms, caecal worms and hairworms.